She made her debut in Malayalam Television through the serial 'Sooryodayam' on Dooradarshan in 2006 directed by Balachandra Menon while studying for 10th Grade. 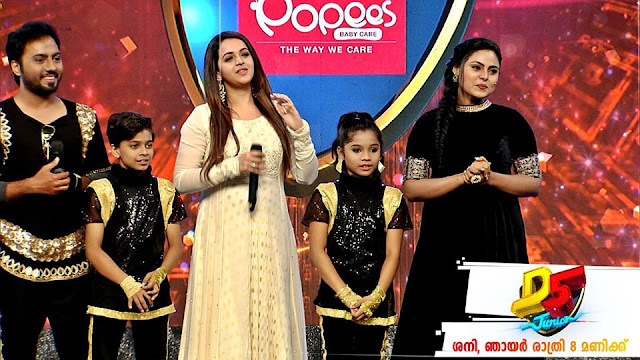 Following which she appeared in malayalam TV serials Manthrakodi, Rehasyam , Avakashikal, Kootukari , Harichandanam, Malakahmar... etc and now in Karutha Muthu. She is now a very popular among malayali audience through her character Kanya in the Asianet Malayalam Serial Karutha Muthu. In addition to this she has acted in Telugu serial - Swathi . She had acted as the heroine of the Tamil Movie Pachai Engira Kaathu directed by Keera in 2012. Actress Sharanya, is originally from Kannur. She has completed her education from Javaharlal Navodaya Vidhayalaya and University of Calicut. she has completed BA in literature and has enrolled for MBA program.She has a brother (Sharan working in Gulf) and sister (Shonima, Btech Student). Sharanya married Binu Xavier on 26 October 2014 in a simple function held in Cochin. The engagement of of Sharanya Sasi to Binu Xavier was in April 2014 . Binu is a senior production associate of UTV in Cochin. Actress Saranya is a cancer survivor. The brain tumor was detected in August 2012 while she was acting for the Mazhavil Manorama Serial Malakhamar. She has undergone multiple surgeries in 2012 and with courage faced the followup treatment for Brain Tumor. Now she is back to her acting career.